Thombolysis for acute ischemic stroke is a small component of comprehensive acute stroke therapy. However, there now should be no debate into its effectiveness and the widespread adoption of its use in carefully selected patients should be supported. 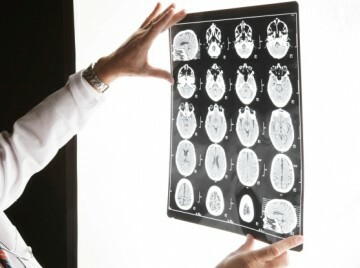 Transient ischemic attacks are a major risk factor for stroke. The management of TIA has changed significantly in the last 10 years. Any patient who presents TIA symptoms is now treated with the same urgency as a patient who presents with unstable angina.